Khorasan Wheat is an ancient cultivar of wheat from the middle-east with seeds twice as large as modern wheat varieties. Rich, nutty flavour. 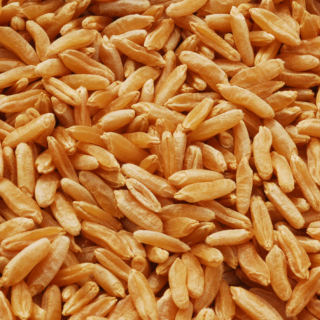 Khorasan Wheat contains gluten. 250 seeds per packet.